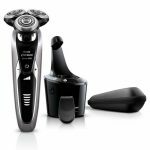 This is a comprehensive Electric Shaver Comparison Chart showcasing our most recommended razors for 2018, neatly grouped into three categories: high-end, mid-range and entry-level. 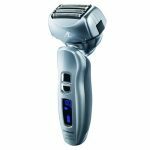 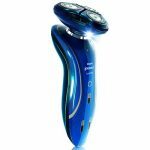 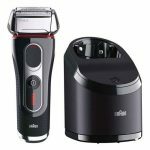 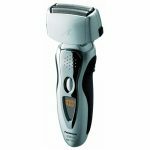 The comparison outlines the most important differences between these electric razors and, more important, the situations where they would be suitable. 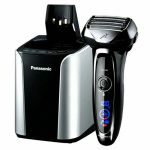 High-end, advanced electric shavers are the best in terms of performance and comfort. On the flip side, you’ll usually have to pay a premium price for the top performance. 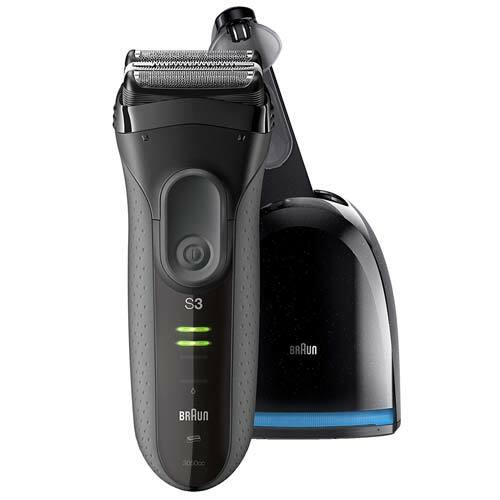 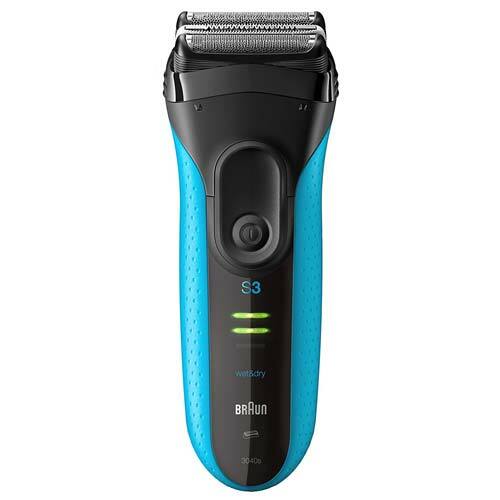 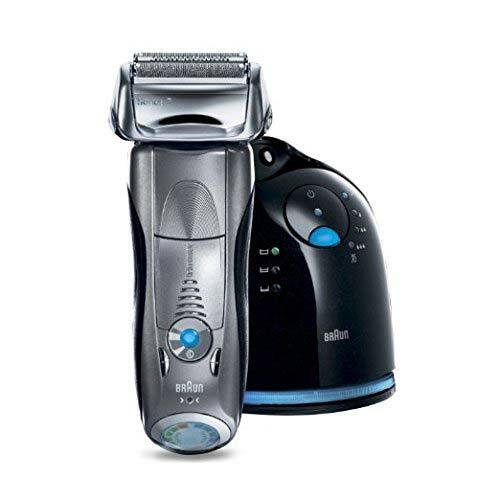 A high-end electric razor will shave faster, closer and with greater comfort compared to a less advanced shaver. 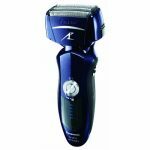 They’re also better at dealing with longer hairs, making them a suitable choice for men that don’t shave daily. 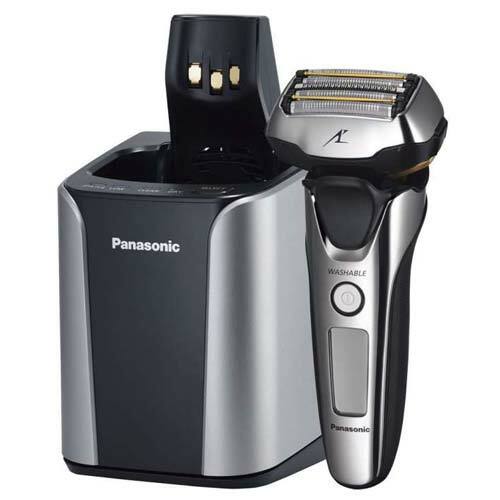 Mid-range electric shavers represent an excellent compromise between cost and performance. 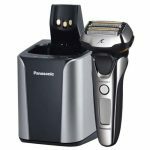 Some of them actually get real close in terms of performance to the high-end shavers above, but they are more reasonably priced. 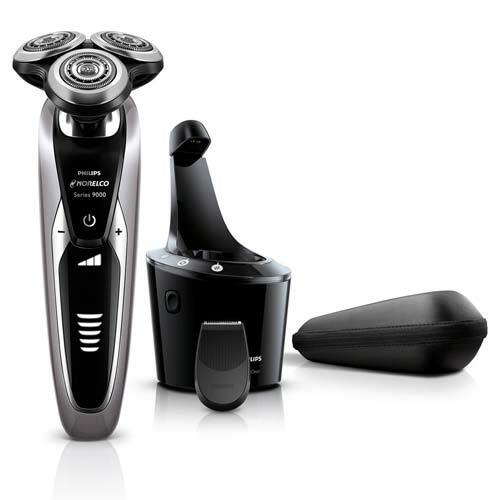 In order to keep the price low, some features may be missing compared to their high-end counterparts. 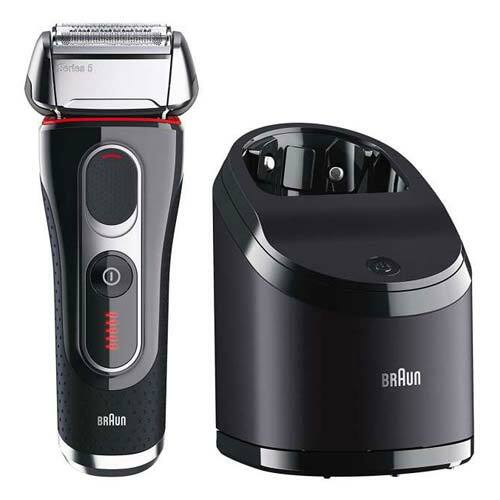 For example: less blades, the lack of speed settings, more basic displays, the lack of a cleaning station, less complex pivoting capabilities of the shaving head and so on. 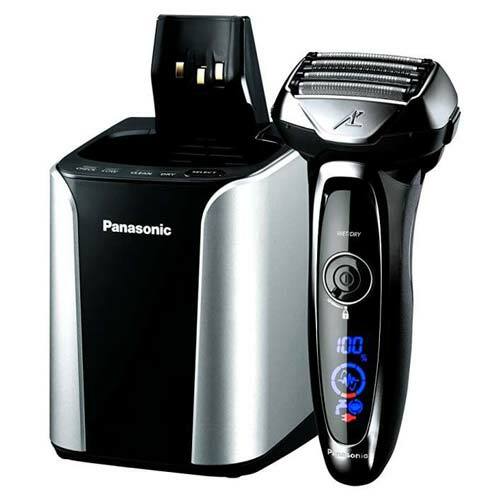 However, they’re still a great option in terms of performance and costs. 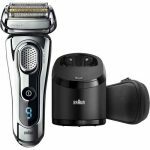 Entry-level electric shavers are geared towards budget-conscious buyers and offer excellent value for money. 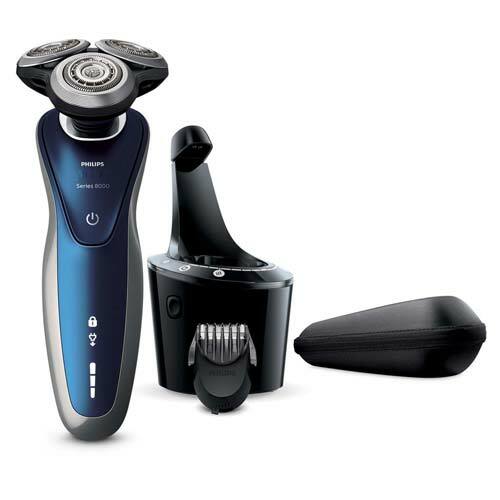 They work best for shaving daily as they lack most of the features found on premium shavers. They’re also fitted with less powerful motors and simple shaving heads. 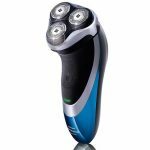 They can however be an excellent choice for men with light to medium beards and can yield excellent results, particularly when used on a daily basis. 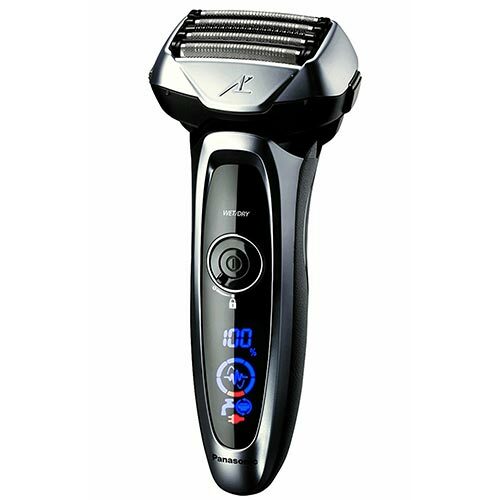 They’re very reasonably priced and the running costs are low as well.